We provided support to the design team with detailed budgets and scopes of work. Work began on an accelerated project schedule and sequencing plan that limited the closing of this critical area of the Emergency Department. 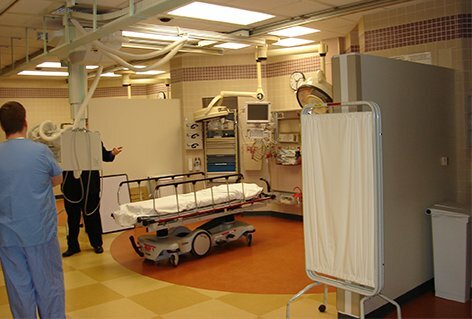 Renovations included structural steel, electrical and architectural accommodations for new mobile diagnostic equipment. 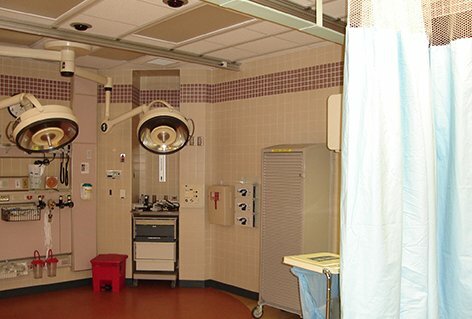 A new storage area and physicians’ work station were also created in the current trauma space.